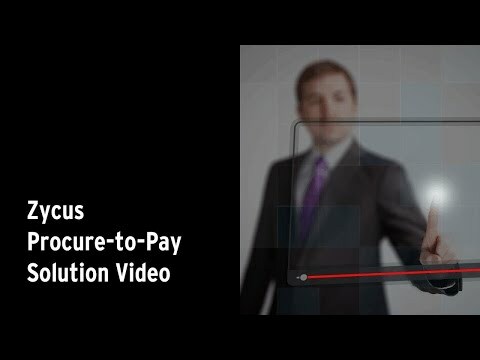 Zycus’ next-generation Procure to Pay solutions specifically address the first-generation P2P adoption challenges. We have introduced “Guided Buying” - a Procure to Pay innovation that closes the compliance blind spot for off-catalog requisitions, which account for 30% or more of all requisitions in a typical Procure-to-Pay deployment and as much as 50% or more of total spending - enabling both higher levels of buying and process compliance. It acts as a GPS for P2P - a “Guided Procurement System”, guiding users while they make business purchases.